As Christians, our theology forms the compass of what we do in our daily lives. If we believe that God is good and full of love then this will be how we treat others. It is the same with regards to environmental concern. If we have a theology that tells us the whole world will be burned up and so there is no point caring for it, then this will be how we treat the earth. 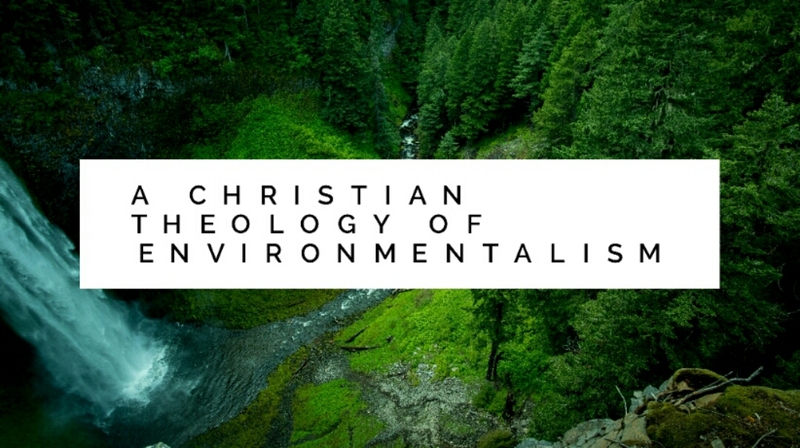 Eco-Theology I believe that scripture provides a blueprint for environmental concern that helps to act as a compass in our discipleship journey. Right from the beginning in scripture, in the book of Genesis, we are called to be stewards of the earth. We are called to look after and care for the earth.